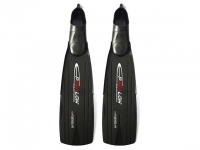 • Fins monobloc closed heel fins with unbreakable technol- polymere blade. • TPE SEBS overmolded footpocket. • The VEGa fin has been designed with following features: COMFORT no pain after several hours of use. 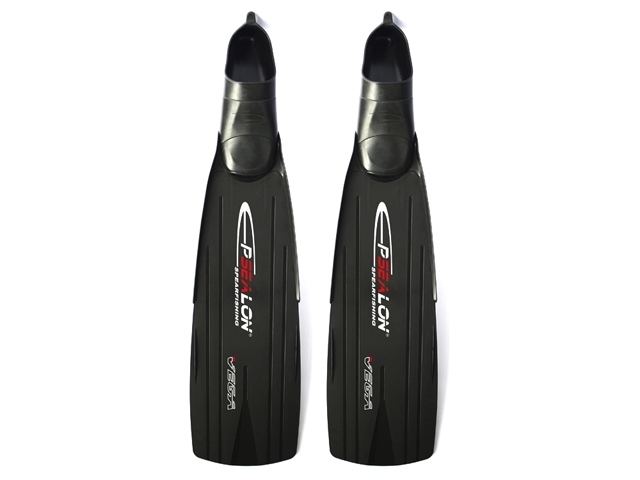 • FINESSE for an excellent coefficient of penetration into the water. • LIGHTNESS efficiency and stamina for fining increased by decreasing the mass moved HIGH-PERFOR- MaNCE Unique architecture shaped on blade surface, high flexibility, optimized gravity & heave center points. • RELIaBILITY & DURaBLITY by using high-performance materials: unbreakable Technopolymere for the blade and TPE SEBS overmolded for the footpocket, with new generation of manufacturing process for per- fect quality results. • The VEGa fin is only 800gr (1.76 lbs) on size 2, 435gr (0.96 lb) for footpocket only. • The VEGa fin is only 900gr (1.76 lbs) on size 2, 435gr (0.96 lb) for footpocket only. • This is one of the more technical and light fin of its grade. This Product was added to our catalogue on Monday, 27. June 2016.